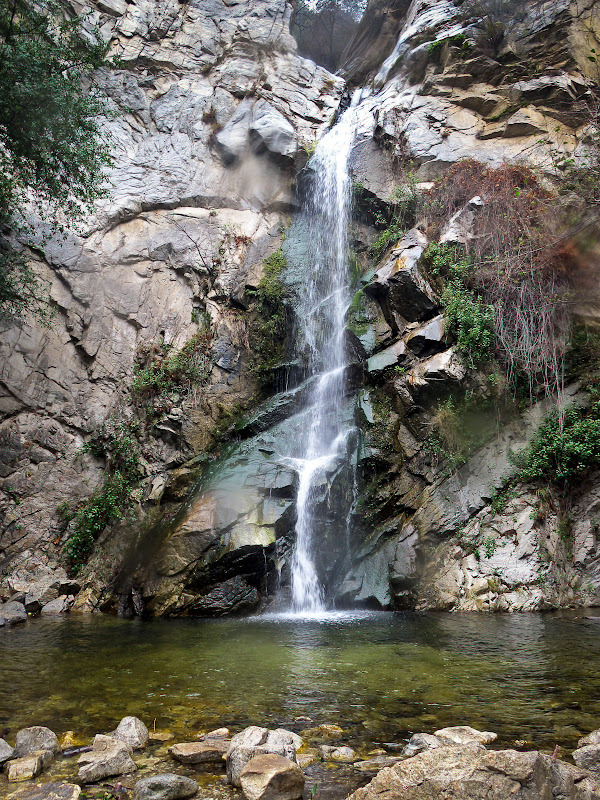 Hiking in Pasadena – Outdoor Adventures Galore! Enjoying Kayaking Adventures in the Maldives! Experiencing Thrilling Water Sports in Singapore!